We develop innovative tools for team-learning and decision support. Our flagship product, Friday Night at the ER, is used in all industries to develop essential skills, strengthen leadership competencies and improve team performance. Friday Night at the ER® is a game-like tabletop simulation and group debrief. The experience is used in all industries to develop essential skills, strengthen leadership competencies and improve team performance. Bring a Friday Night at the ER expert to your organization for a half-day learning program tailored for your group. We bring everything - the facilitator, the simulation materials, the program materials. Come to a public workshop to experience a professionally led Friday Night at the ER program. 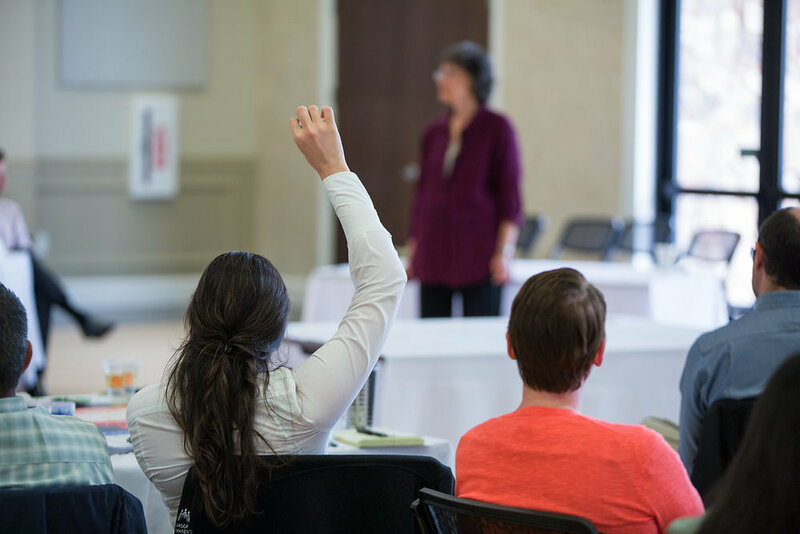 With optional facilitator training, you can learn firsthand how to use the tool in diverse settings with various learning objectives. Starting at $1,800, kits include all game materials, a step-by-step guide, presentation slides, suggested group exercises and print-ready files for handouts. It all comes in a protective carry bag for easy storage and transport. We develop and support innovative products for team learning and decision support. We’re located in downtown Portland, Oregon with standard business hours of 8:30am - 4:30pm, Monday - Friday.